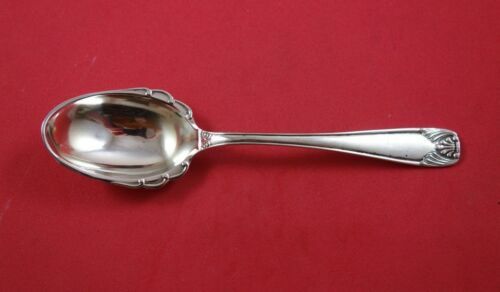 $20.0 (1 bid) Vintage Dover by Oneida Sterling Silver Tea Spoon or Small Dinner Spoon? 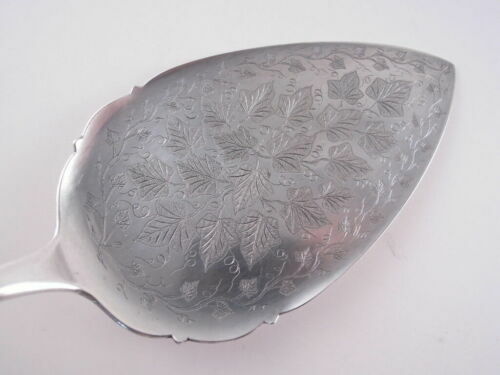 Buy: $59.0 Sterling Ice Cream Knife/Serving Spoon Oneida Heirloom DOVER 38g No Mono 6.5"
$96.55 Vintage Oneida Dover Silver Plate Fish Cutlery Set for 8. 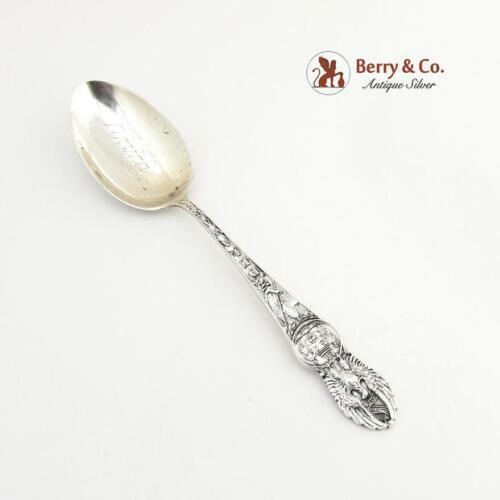 $59.0 Dover by Towle Sterling Silver Sugar Spoon 5 5/8"
$69.0 Dover by Oneida Sterling Silver Salad Fork 6 1/2"
$39.2 Dover by Towle Sterling Silver Cheese Scoop with Gold Wash Bowl No Monogram! 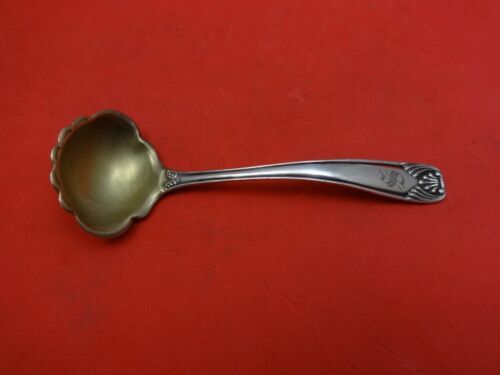 $49.0 Dover by Oneida Sterling Silver Regular Knife 9"
$79.0 Dover by Towle Sterling Silver Sauce Ladle Goldwashed 4 5/8"
$4.88 Wallace 1914 Plymouth Dover Gravy Ladle Antique Silverplate 6"
$60.79 Vintage Oneida Flirtation silver plate cutlery setting for one. Smooth blades. 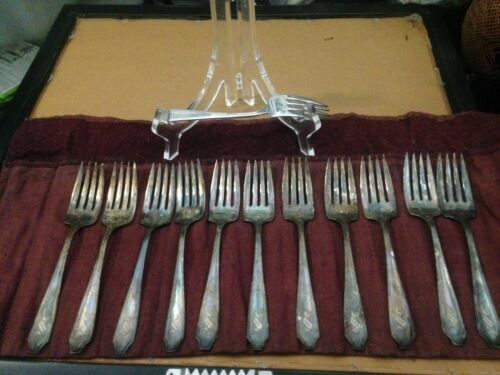 $60.79 Vintage Oneida Flirtation silver plate cutlery setting for one. Serrated blades.